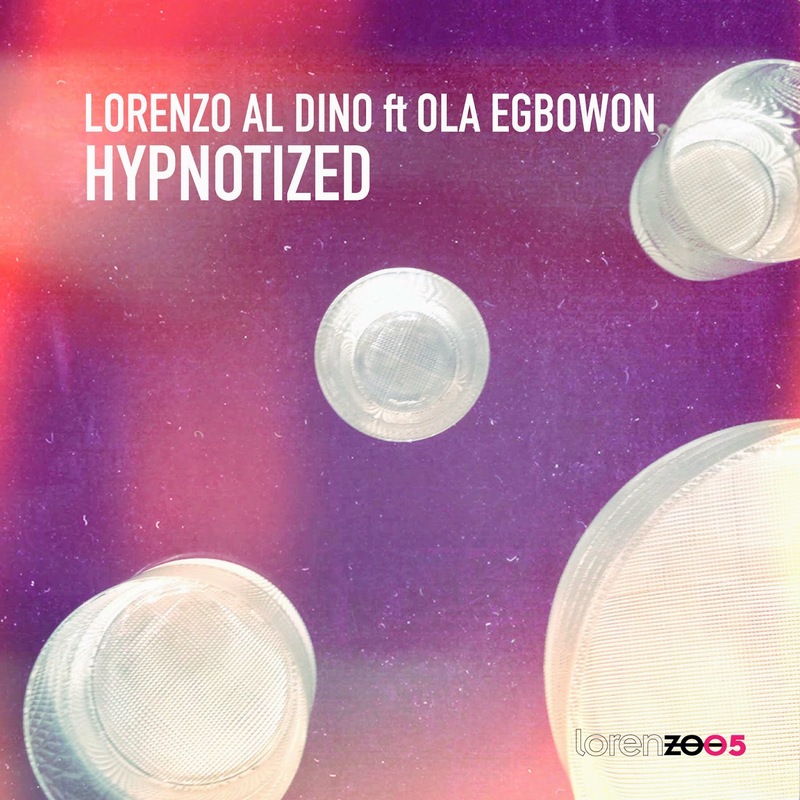 Award-winning artist Lorenzo al Dino releases today his new single HYPNOTIZED from his debut album entitled, Many Faces, set to release february 2015.
this summer and has sparked major interest from several European Record Labels. Currently one of the top 10 tracks being asked from the public of Ibiza’s Beach Clubs. It has also garnered significant radio support with numerous plays at Ibiza’s Radio Stations. The remix package has already started to make a significant impression on the summer too, with a standout remix from Sascha Kloeber. After his remixes for SRTW We were young & Steffen Linck’s Stick & stones will make this remix another wave in clubs across Europe. are exclusive artists of Royal Plastic Music Group. Where to find it? Everywhere! Digital platforms such iTunes, Beatport or Dj Tunes.